Amazon is offering the LDesign Wireless In-Car Bluetooth FM Transmitter for under $10 when you use promo code 2ISCNCBM at checkout. 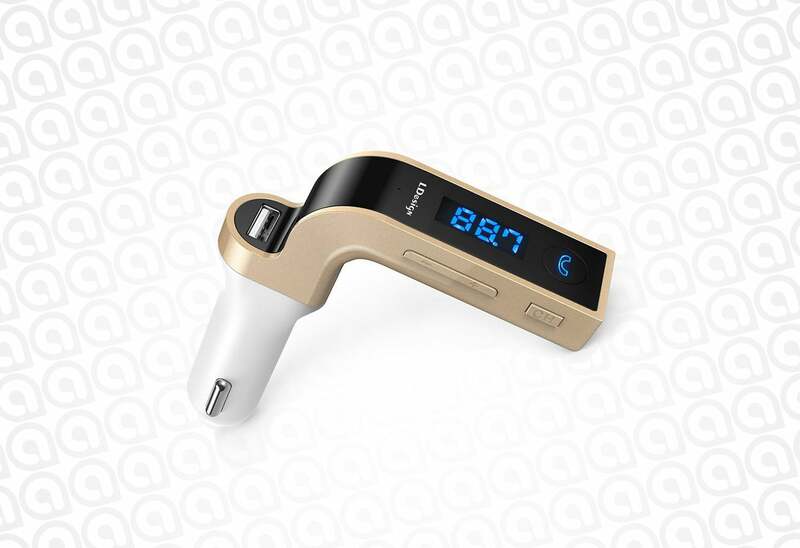 The LDesign Wireless In-Car Bluetooth FM Transmitter offers a variety of functions in one compact device. 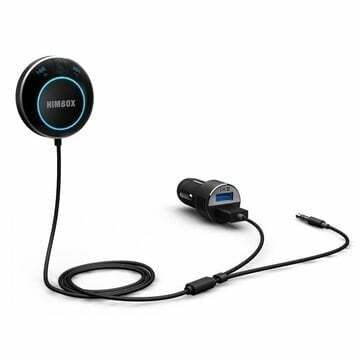 Not only can you transmit your music wirelessly to your car’s sound system, but you can also take phone calls and even plug in a device through the built-in auxiliary port. 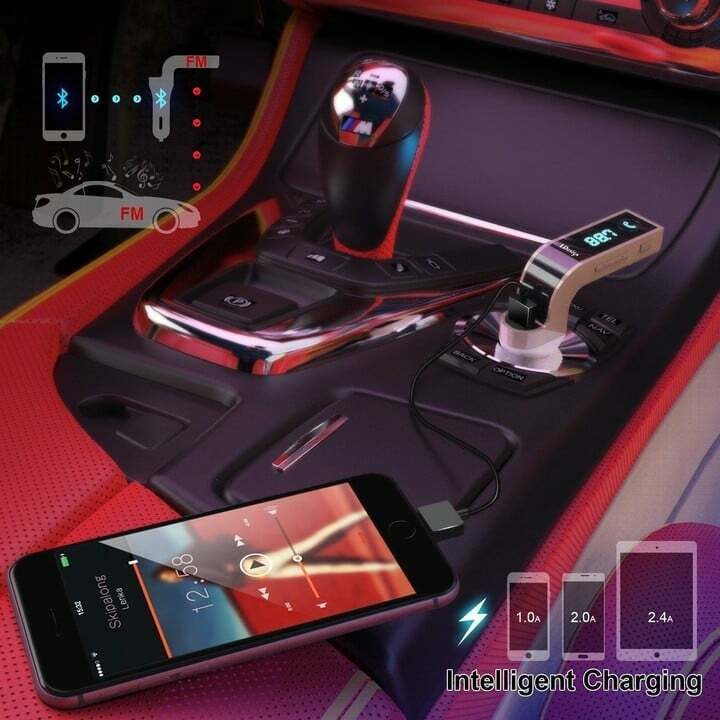 On top of that, it has a built-in USB port which means you can use it to charge your phone while on the go. Plus, if you happen to have music on a USB thumb-drive, this little gizmo can read and play those files for you. Pretty neat. With over 700 reviews and a 4-star rating, this is Amazon’s #1 best-seller in the Bluetooth Car Kits category. Normally this retails for $46, but when you use promo code 2ISCNCBM the price drops down to $9.85, a 78 percent discount.